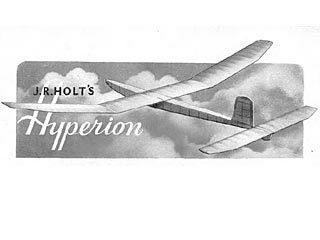 The Hyperion is 13.6 MB. Larger files take longer to load. The object of the design was to produce a job capable of giving a good account of itself in any weather conditions that were likely to be encountered. 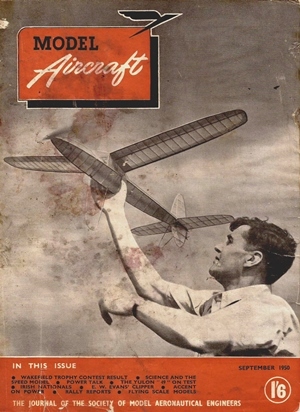 It was extensively test flown over the winter months and showed itself capable of an average of just over 4 minutes in still air. Keywords: Free flight stick construction vintage glider. If you need to resize a plan please contact us with the ID:81985 and the desired wingspan. I will calculate a price upon request, please contact me here mentioning this PlanID: 81985 and the job you wish me to do. This plan is 13.6 MB and was shared by our member André on 28/03/2015 20:17 in the PDF Bitmap Wood Model Airplane Plans (1) category.